Origin has started their next round of "On the House" games. 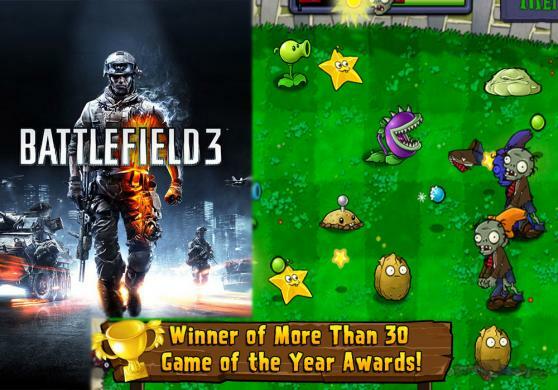 For a limited time, you can now own Battlefield 3 and Plants vs. Zombies™ Game of the Year Edition. You mean a trial or demo, right? Nope. You’re getting a full version of the real game — for free! Why is Origin doing this? 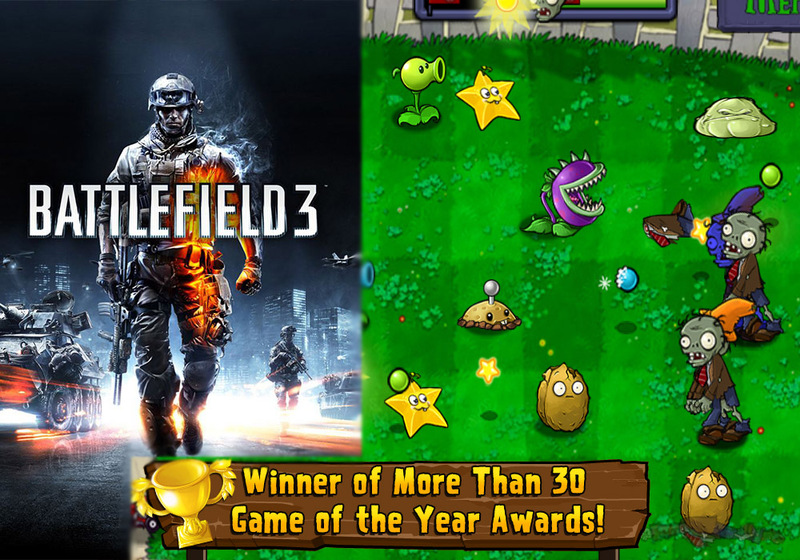 Our goal is to provide a great gaming experience and a way to discover awesome new games. Having a game in your library, for free, is a fantastic way to see what Origin is all about. This is pretty good. I might actually start using Origin again.